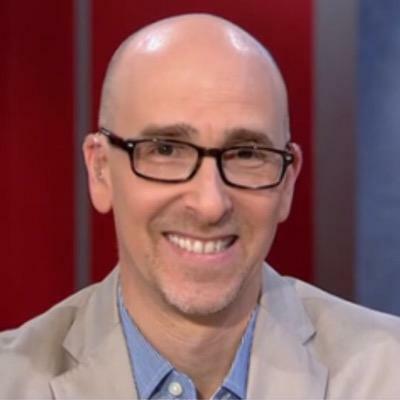 Former Senior Vice President of Content, Ziff Davis, Inc.
Lance Ulanoff is editor in chief of Mashable, where he oversees day-to-day editorial operations. Lance is based in Mashable’s NY editorial headquarters. A 25-year industry veteran and award-winning journalist, Lance Ulanoff has covered technology since PCs were the size of suitcases, “on line” meant “waiting” and CPU speeds were measured in single-digit megahertz. Prior to joining Mashable in September 2011 Lance Ulanoff served as Editor in Chief of PCMag.com and Senior Vice President of Content for the Ziff Davis, Inc. While there, he guided the brand to a 100% digital existence and oversaw content strategy for all of Ziff Davis’ Web sites. His long-running column on PCMag.com earned him a Bronze award from the ASBPE. Winmag.com, HomePC.com and PCMag.com were all been honored under Lance’s guidance. He makes frequent appearances on national, international, and local news programs including Fox News, the Today Show, Good Morning America, CNBC, CNN and the BBC,. He has also offered commentary on National Public Radio and been interviewed by newspapers and radio stations around the country. Lance has been an invited guest speaker at numerous technology conferences including Think Mobile, CEA Line Shows, Digital Life, RoboBusiness, RoboNexus, Business Foresight and Digital Media Wire’s Games and Mobile Forum. Lance received his Bachelor of Arts in Journalism from the Hofstra University in New York. He serves on Hofstra’s School of Communication Advisory Board. For availability and speaker fees, please contact Lance Ulanoff’s speaking agent at Chartwell here, or call +1 972 385 1021 for U.S. inquiries or +44 207 293 0864 for international inquiries.